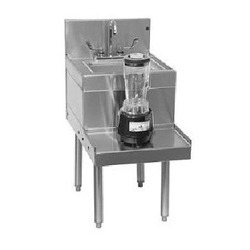 Prominent & Leading Manufacturer from New Delhi, we offer ice crusher, glass washer, wine chiller, stick blender, ice cube machine and blender station with sink. 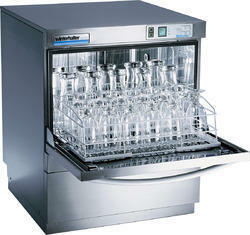 We are offering wide range of Glass Washer (Winter Halter). •COOL SERIES - The Cool series are for busy sites where you have to get glasses washed and back into use - fast. 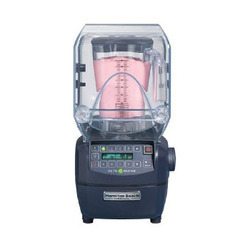 They offer all the benefits of the standard UC machines - including perfect washing results - with the added option of a gradually cooling final rinse. 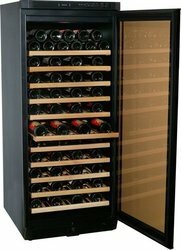 Owing to our immense domain expertise and market knowledge, we are able to offer our clients an excellent quality range of Wine Chiller. 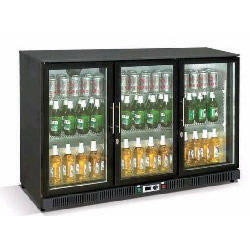 These wine chillers are processed according to the market norms. 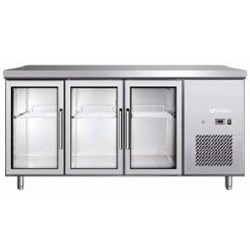 Apart from this, our experts examine the offered wine chillers at different factors of quality in order to make certain a perfect range at the customer’s end. 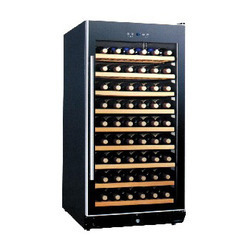 These wine chillers are usually commended among our customer’s because of their attributes. 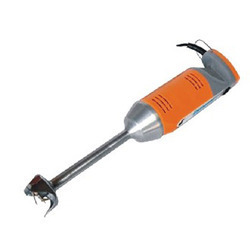 Rated Capacity Per 24 Hours 15 Kgs. Bin Size (KG) 2 Kgs. 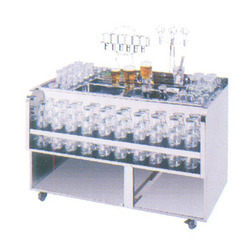 We are offering Glass Washer to our customers.